Weight loss can easily be achieved using hypnosis and my Complete Mind Management program. No Food is forbidden, gain control of your eating habits. Get in touch now to start losing weight! Hypnosis for weight loss is very effective when the reason you are overweight is over eating or problem eating. help you recognize why you over eat and find coping strategies. help improve your self esteem and boost your confidence. See also Gastric Band Hypnosis. How Can Hypnotherapy Help Me to Control My Weight? For people who weigh more than they want to, it’s usually because over the years they have developed habits in taking in more calories than are needed. By changing habits and creating new habits I can change the role that food plays in your life. Using Hypnosis we can decide what issues you have and make a plan just for you making it easier to get the results that you want. I also work on boosting your self esteem using hypnotherapy and NLP. You can become slimmer with all the support that you need. Why struggle on your own – make your dreams a reality now. 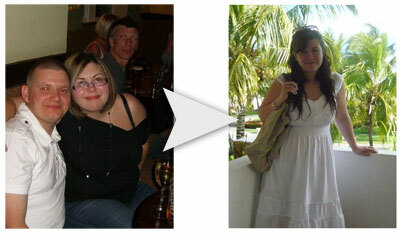 I have helped many people around the Huddersfield, Halifax and Bradford area to lose weight. With Hypnosis your will power will be increased and weight loss is made easy.